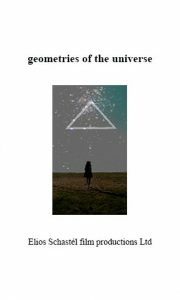 In diesem Menüpunkt finden Sie die Vorankündigung für den Spielfilm geometries of the universe. Seven geometries are conveyed by performances to antique atmospheric sounds of the Orient. The point, line, triangle, square, pentagon, circle and ellipse are characterized in the universe.